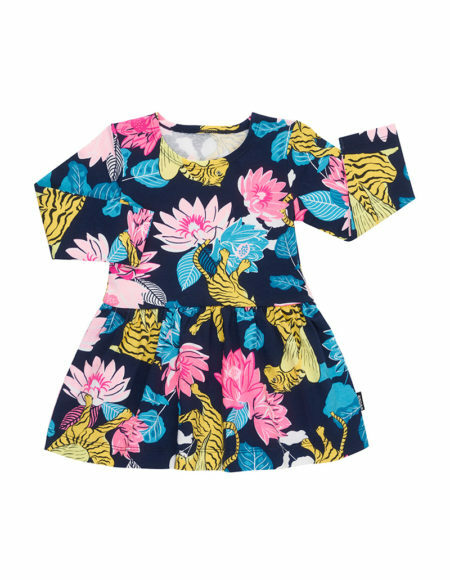 Applique Tee in Pastel Pink Sizes 000 years to 7 years Combining the perfect mix of edgy, irresistible clothing, a refreshing colour palette and on trend styling. MILKY is the must have wardrobe. 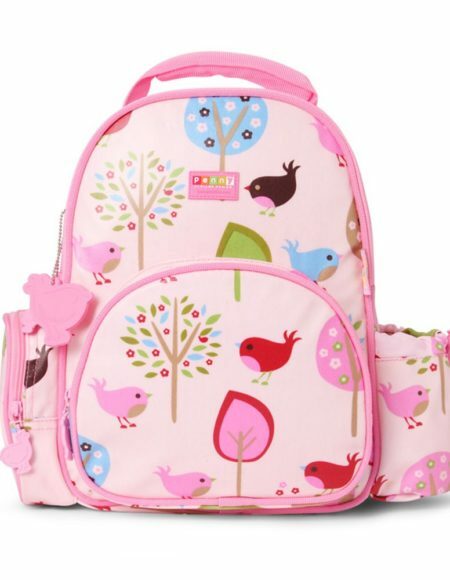 Penny Scallan Big City Mini Backpack with Detachable Rein (24cm) This Park Life Mini Backpack is ideal for toddlers and young children. Now even the smallest travellers can travel in style and safety! 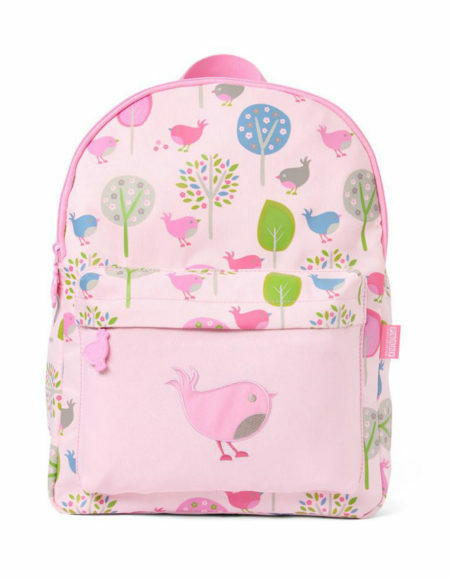 Penny Scallan Chirpy Bird Mini Backpack with Detachable Rein (24cm) This Mini Backpack is ideal for toddlers and young children. Now even the smallest travellers can travel in style and safety! 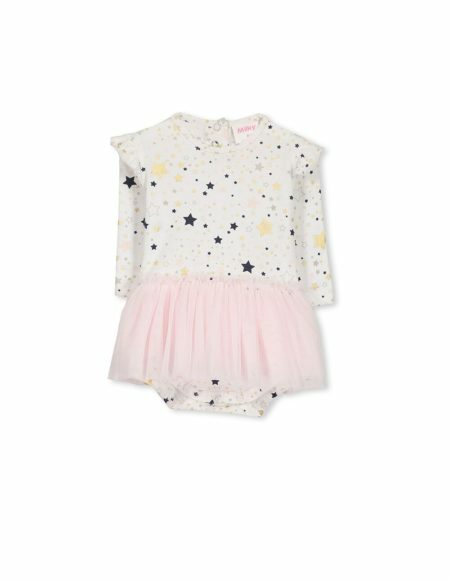 Stars Ballerina Dress - Milky Sizes 000 to 1 year Combining the perfect mix of edgy, irresistible clothing, a refreshing colour palette and on trend styling. MILKY is the must have wardrobe. 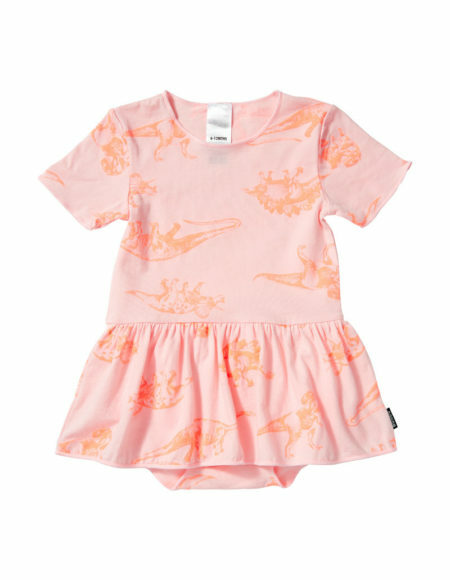 Balletsuit - Sunset Pink Dino Party How gorgeous is this wee balletsuit. • Minimal studs for quick nappy changes • Cotton for added comfort • Cute little summer romper! 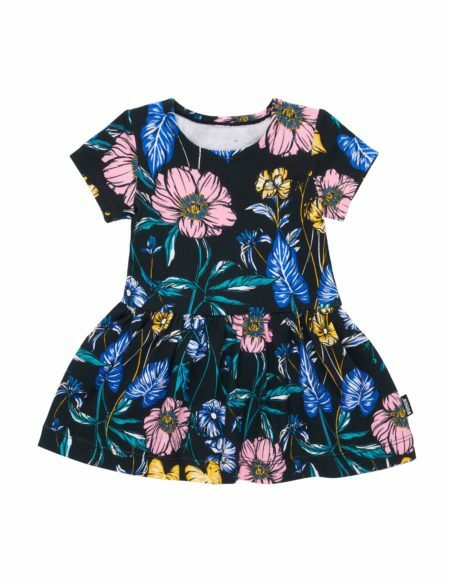 Balletsuit - Floral Black How gorgeous is this wee balletsuit. • Minimal studs for quick nappy changes • Cotton for added comfort • Cute little summer romper! 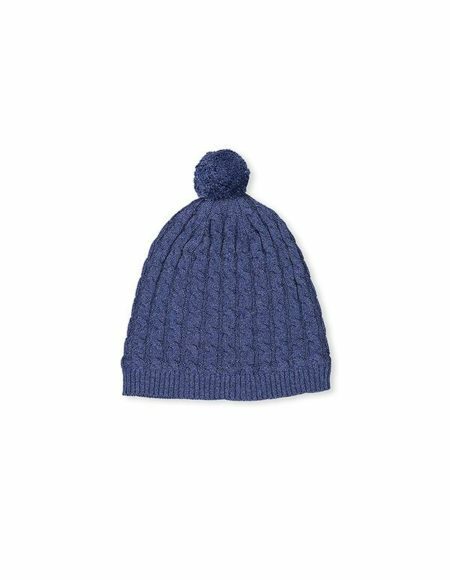 Blush Beanie - by Milky Sizes 0-6 months to 5-7years Combining the perfect mix of edgy, irresistible clothing, a refreshing colour palette and on trend styling. MILKY is the must have wardrobe. Copyright © 2018 Tiny Turtles. All rights reserved.